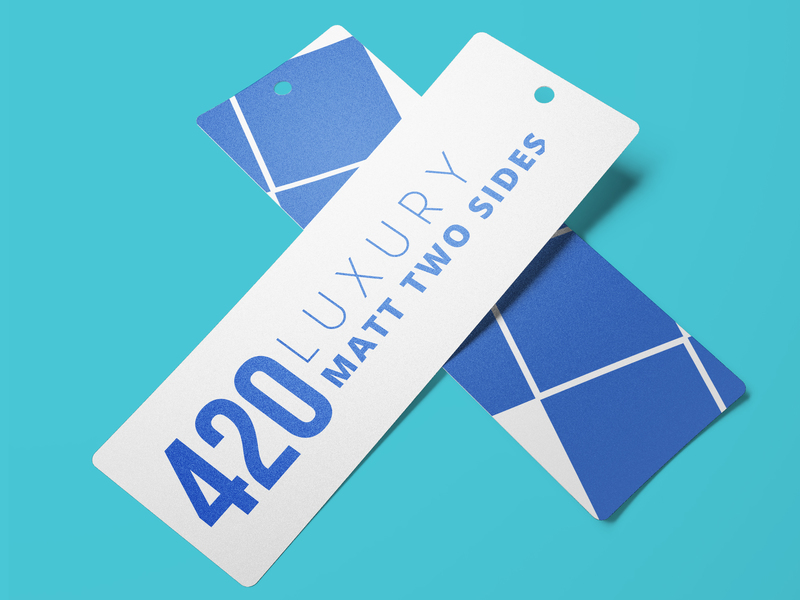 420gsm our stunning quality bookmark, heavy weight stock, our luxury 420 matt two sides range is UV cured. Printed on durable 420gsm paper stock. Will enhance your bookmark with the contrast that makes your visual design pop out and makes it looks more softer than the gloss stock.